Eating at McDonald's in a Walmart, One Step over the line. I love One Step Changers. They're great little figures that change quickly from one mode to another. When they were introduced in the Age of Extinction toy line, I went nuts. I went close to completion, only slowing down towards the end. When the RID 2015 line started up and One Steps were part of the line, well, I've certainly bought my share. I enjoy small toys. This isn't a secret. Honestly, there's a slim margin of chance that's keeping me from buying almost exclusively smaller toy scales. I'll miss a deluxe or a voyager, but I won't miss a legion. 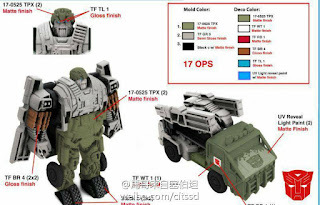 It's just one of those things that eventually, nothings going to make me buy more than the occasional larger TF toy while I switch most of my focus towards smaller toys. Right now, I'm pretty close. 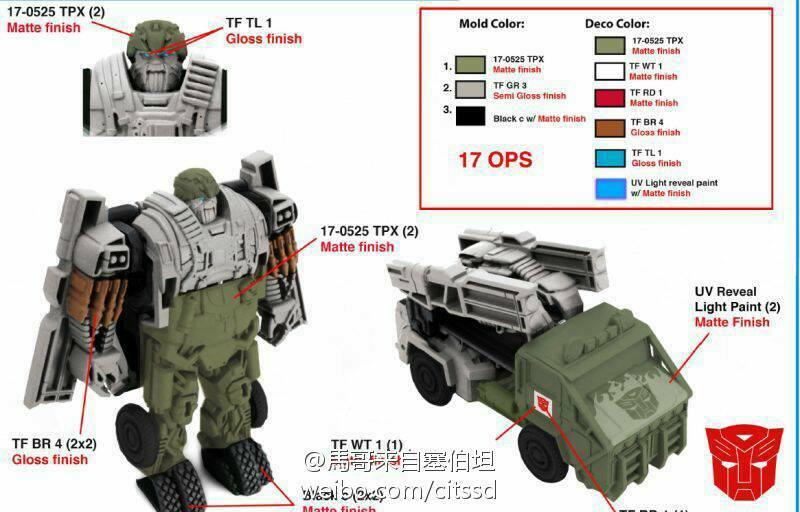 But things like wanting to build combiners in Combiner Wars, or being nuts about Titans Return (which is smaller toy focused as is). I buy the occasional warrior in RID, but don't miss a legion or those awesome smaller figure packs like the armor figures or Crash Combiners. I buy plenty One Step Changers (I really wish they'd call them Hyper Changers, a name that looks to be going towards those twist and change TF's from the AOE line) and love it. I've never been too concerned with a difficult transformation. I'll admit a novel or unique transformation will get my attention and appreciation. The One Steps change pretty quickly (despite the name, there's an occasional 2nd or 3rd step) and usually serve as a decent enough representation of a character for my liking. Honestly, I find simpler toys to be extremely similar to older toys. Something I don't mind at all. 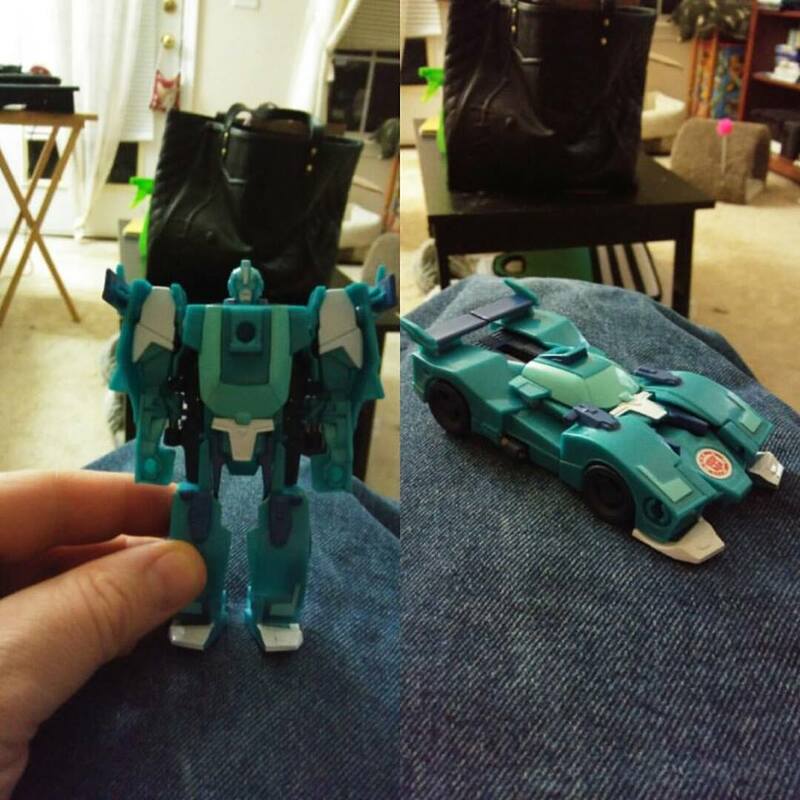 When they first came out, I bought Drift and found myself carrying him around with me for a few days. Just switching back and forth. My wife talked me into buying more and I got a Grimlock. I literally sat in bed watching TV next to her as she slept, changing the two back and forth. Just great little toys. If anything, I kinda wish they were smaller. I remember when they were first coming to stores, I had a misunderstanding that they were Hot Wheels sized. I still swear making them smaller would improve their overall neat-ness. 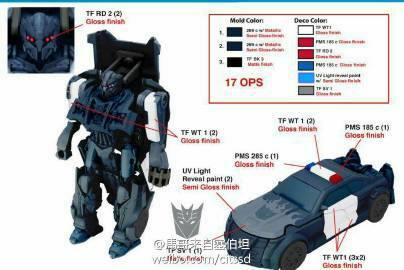 Now that The Last Knight movie toy line news is starting to leak out, I'm finding myself getting more and more excited for new movie One Steps. Like, I'm extremely excited to get my hands on them. Part of me wishes they came in blind bags or boxes with wacky color variants. At their size and price (10$ each), that's a hard bargain. But at my wished for Hot Wheels size, they could be sold that way for much less. While I'm not complaining about the class being sold in movies and RID toy lines, I'd love to see it in the Generations line. I could see G1/G2 characters working really well as One Steps and probably be extremely close to their original toys in the class. It could be packaged as a novelty retro thing and I'm pretty sure that would move pretty fast. In fact the more I think about it, the more I want it. Damn, I really want that. *Edit* A week later from when I posted this, at this year's Toy Fair, Hasbro showed off their new bling bag Transformers toyline called Tiny Turbo Changers. Which are small simple changing toys. They probably have more in common with Legion figures than One Step Changers. But considering that the one step is mostly gear driven and legions have one big step and a few smaller ones, they aren't too different. So basically my general idea here seems to be happening. So, I guess someone else had a similar idea.